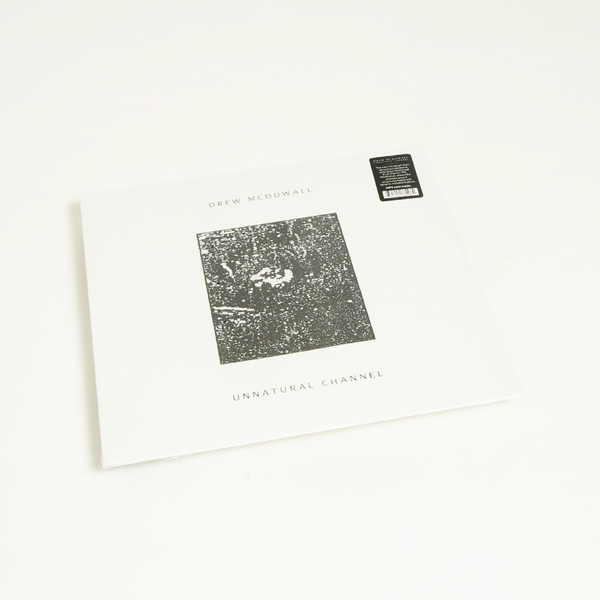 Stunning, exquisitely chiselled synth music from erstwhile Coil member, Drew McDowell, following up the starkly sensuous themes of his Collapse  album with another exceptional turn for Brooklyn’s Dais Records. Any and all fans of Coil’s more oblique electronic aspects or the vast synthetic dimensions conjured in music by The Haxan Cloak, FIS or The Sprawl need to check this one out! 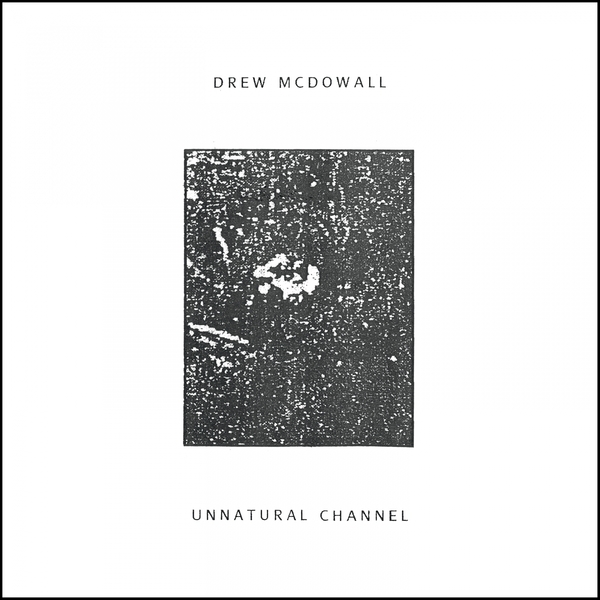 “After the long overdue release of Drew McDowall’s debut solo album “Collapse” in 2015, the experimental music underground saw McDowall as an arrival of an artist that was always here, hiding in plain sight. He was quietly in the background, pulling the levers on some of the most influential recordings in electronic music and with shifting his focus from the role as band member of such legendary acts as Coil & Psychic TV along with his recent collaborative efforts alongside Tres Warren (of Psychic Ills) in Compound Eye, McDowall came to finally identity as a singular artist and figurehead to a movement that has vitally required his presence. 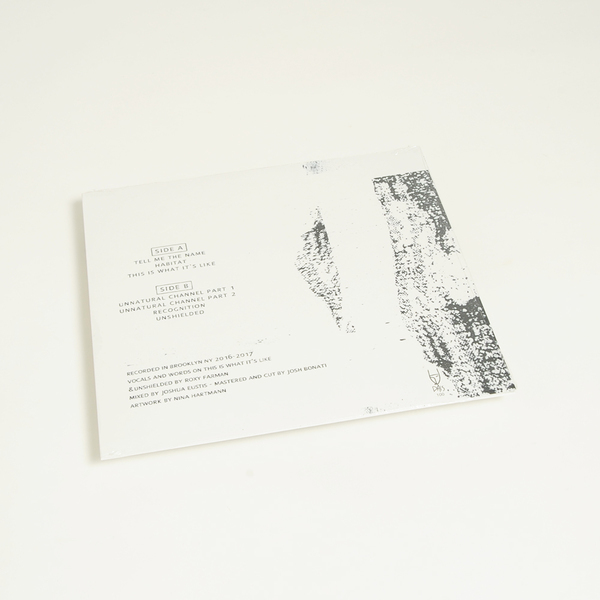 Once the introduction has been made, the album moves forward into more rhythmic territory using classic industrial structures found on his previous work but fused with tumbling aural friction complimented by more techno-based cadence. Views into McDowall’s unconscious are ever-present in “This Is What It’s Like”, a reflective decent into madness brought on by the anxiety of sleep deprivation. Looping the title mantra, the listener gets caught into the author’s own delusion and lost within the auditory hallucination.